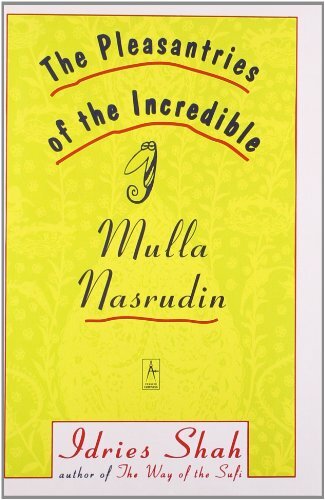 Mulla Nasrudin, the wise fool of Eastern folklore, holds a special place in Sufi studies. 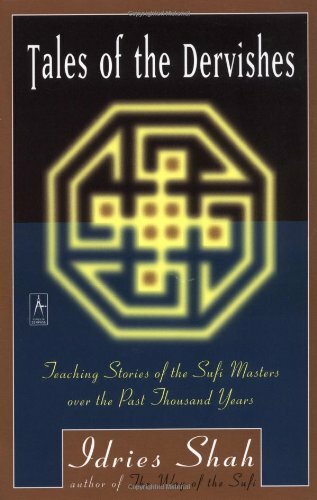 The Sufis, who believe that deep intuition is the only real guide to knowledge, use the humorous stories of Nasrudin's adventures almost like exercises in Eastern thought. 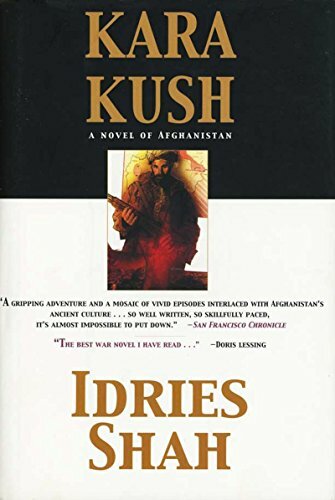 The Sufis ask people to choose a few which especially appeal to them, and turn them over in their mind, making them their own. Sufi teaching masters say that in this way a breakthrough into a higher wisdom can be effected. A single story can work on many levels, from great humour to initiating profound thought. 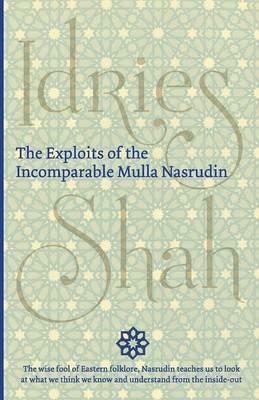 Idries Shah's collection of Nasrudin tales is an excellent introduction to Sufi thought and Eastern philosophy.